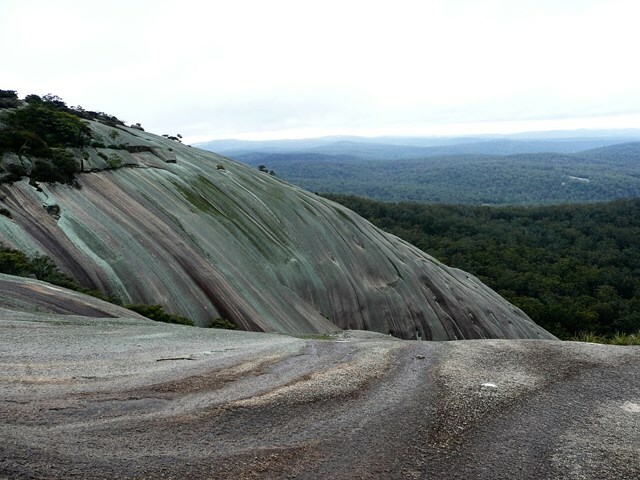 Bald Rock National Park covers some 75 square kilometres of spectacular granite outcrops. 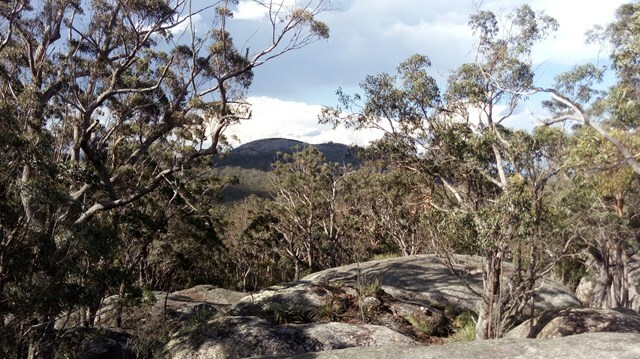 The park adjoins the Queensland's Girraween National Park. 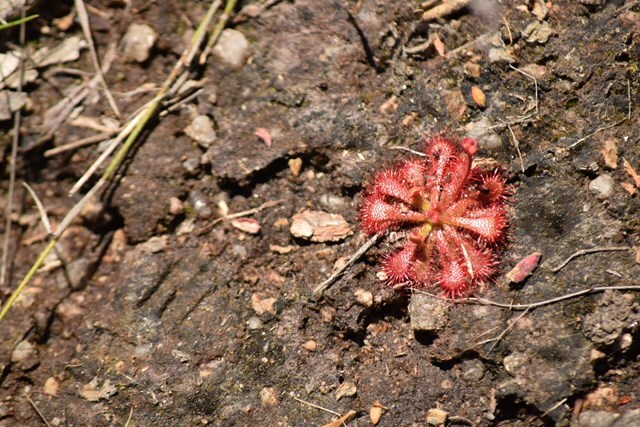 Easy walk along the NSW-QLD border. Take the little Bald Rock track, 1km down the path you get to a Y Junction indicating the Little bald rock and Border trails, all route is clearly signposted. 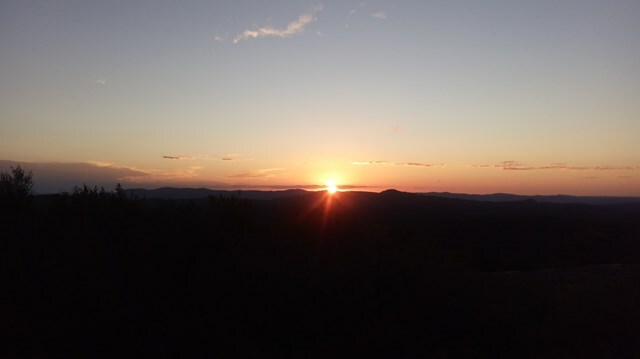 7km down the road from here you have another junction with the options to go up 1km to the Northern Viewpoint to panoramic views of Bald Rock, (then backtrack to the junction) and carry on to Bald Rock Campsite. Not very popular walk, we did not meet any another person and it was during the Labour day weekend. A LOT of mosquitoes in October. 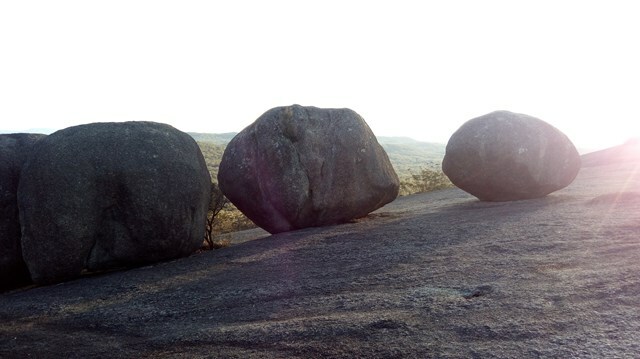 Bald Rock is the largest granite monolith in Australia, situated near the Queensland - New South Wales Border just north of Tenterfield. 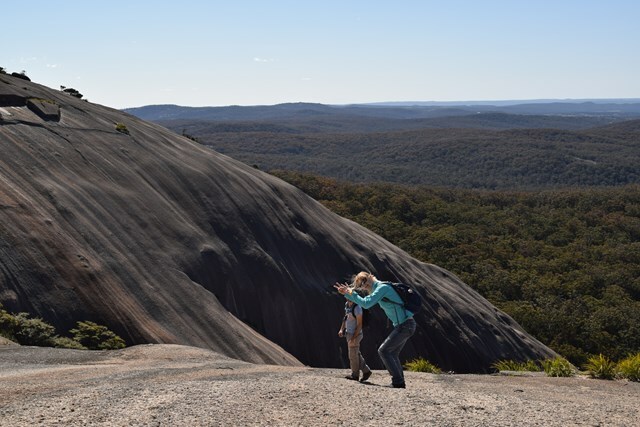 The relatively short walk provides great views of surrounding Bald Rock National Park and neighbouring Girraween National Park. Easy walk along the NSW-QLD border. 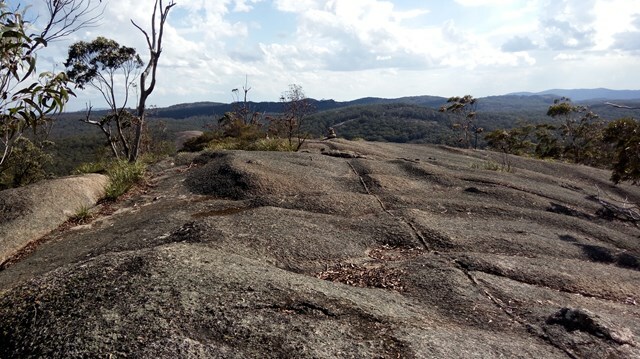 Take the little Bald Rock track, 1km down the path you get to a Y Junction indicating the Little bald rock and Border trails, all route is clearly signposted. 7km down the road from here you have another junction with the options to go up 1km to the Northern Viewpoint, (then backtrack to the junction) and carry on to Bald Rock Campsite. 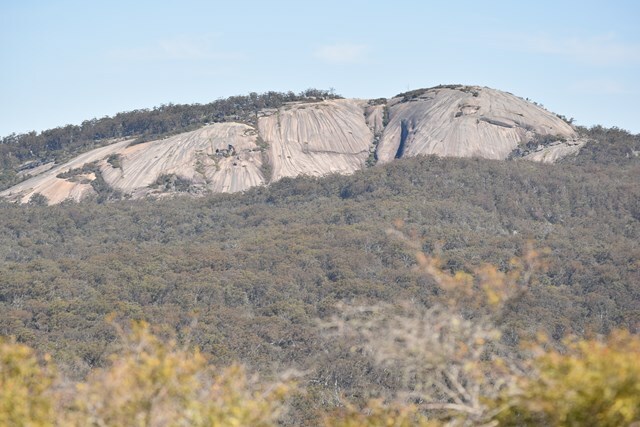 Take a (more) gentle walk up the Eastern side of Bald Rock. 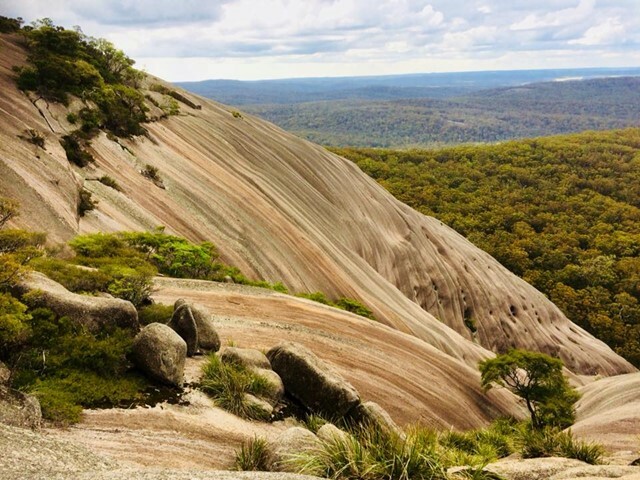 The Little Bald Rock rewards you with scenic views across New South Wales and Queensland, as well as Bald Rock itself. 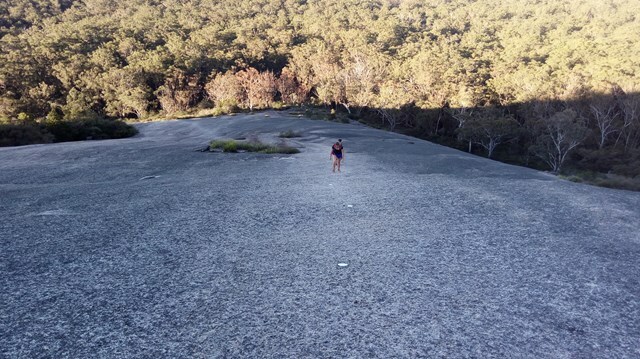 This smaller granite dome provides great views of Girraween and Bald Rock National Parks.